Less than a year after announcing the move, Boeing is doubling the size of its office in Plano’s Legacy West development. The Chicago-based aerospace firm has rented another large block of offices at the northwest corner of Legacy Drive and the Dallas North Tollway. 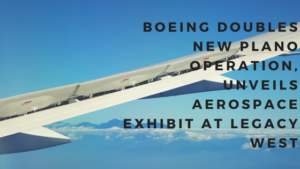 In April 2017, Boeing announced it was moving the headquarters for its new global services division to the $3 billion Legacy West project, joining Toyota, Liberty Mutual Insurance, JPMorgan Chase and FedEx Office. “Yes, Boeing is expanding its footprint in Legacy West,” said spokeswoman Lisa Maull. “We will add another 35,000 square feet to accommodate global services as well as growth in some other capability areas within Boeing. Boeing created the global services division in 2016 to expand its revenues from servicing aircraft and related businesses. It originally said the Plano location would have a few dozen workers. Boeing’s Plano office is located above the shopping and retail buildings along Windrose Avenue. Other tenants in the office complex include shared office provider WeWork, Fidelity Investments and Toyota Connected. Landing the Boeing office was one of the most high-profile business deals in North Texas in 2017. Boeing said it chose to locate its new division here because of the geographic location and access to a large, talented labor pool. In Legacy West, Plano, home of the Boeing Global Services headquarters, a similar, though much smaller exhibit has just been opened. 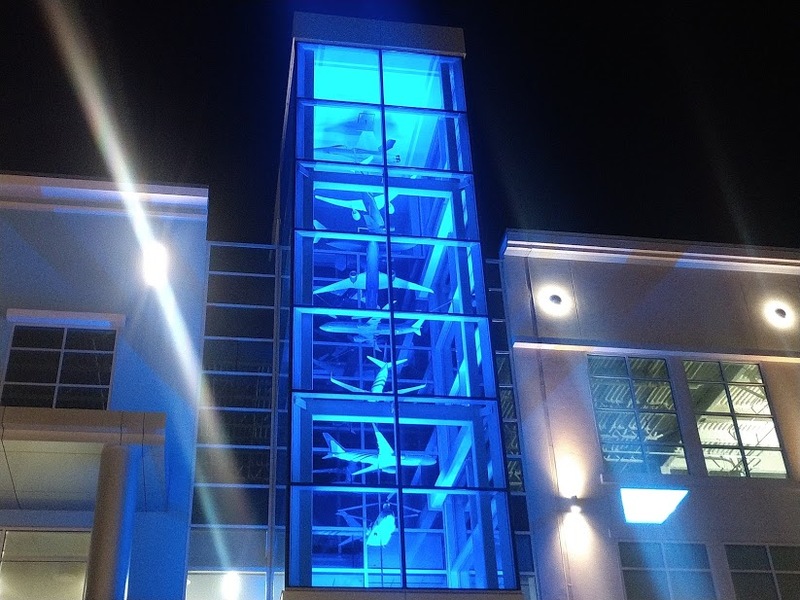 The display of large-scale models is visible outside on the west side of the Boeing office in the Legacy West complex and represents many of the commercial and defense products Boeing services including the F/A-18 Super Hornet, P-8A Poseidon, 787-9 Dreamliner, 737-800 BCF, C-17 Globemaster III, 767-300BCF, 777-300ER, and CH-47 Chinook. Spotting it isn’t easy though. Standing on the west side of Windrose Avenue, look up and east. Within the past year, millennials have risen to the top in becoming the single largest generation of Americans. 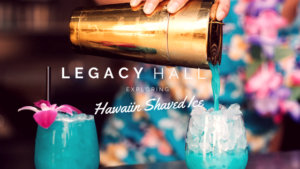 There are currently around 84 million members of this thriving demographic, outnumbering the once-dominant baby boomer generation by nearly 10 million. 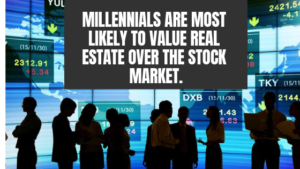 Naturally, being the largest age group in America, millennials have a lot of power in shaping the future real estate market, which is why it’s so critical to pay attention to their views on real estate investing and other investing opportunities. According to the NAR report, home purchases soar up to 13 percent among multigenerational households. A multigeneration household primarily consists of adult siblings, adult children, parents and/or grandparents. 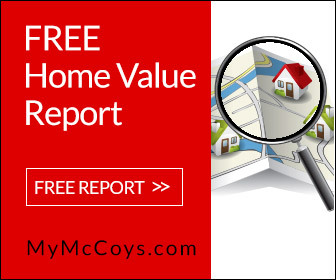 The data represents younger boomers representing a huge segment of multigenerational buyers. The majority are the ones who said that the primary reason for the purchase is because the adult children are moving back into their house. Recession subsided in the last quarter of 2014, and with this, companies have initiated the hiring spree once again. There are millennials, who have managed to survive the pressure of recession and performed well, have been rewarded with a good boost in their remuneration. Moreover, there are sectors such as oil and gas, as well as engineering and health care, that have seen a major boost in the past few quarters. Individuals, experienced or fresh talent, who are entering the fields are getting good pay packages and thus have a high purchasing power to rotate money in the sector. Regardless of their age, the young homebuyers are fast approaching the World Wide Web for their dream home. 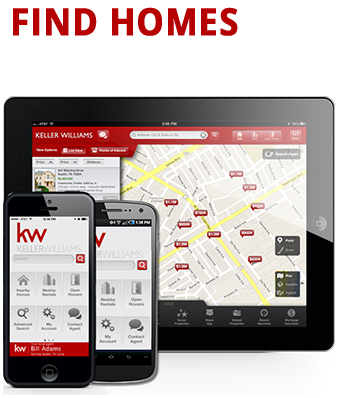 More than 88 percent of real estate investors voyage through real estate portals for a home to satiate their selling or buying needs. Millennials are making use of mobile apps, Internet and various other online services to get the task done. Technology has given a good boost to each sector, and real estate is no exception. The vulnerable millennial era has also not been able to escape the charm and is rotating money accordingly. 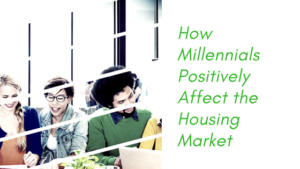 A common thread that runs in the millennial herd is their inclination toward city living and high propensity to rent. These two factors have contributed to urban transformation, a sharp surge in the demand for apartments and a range of development activities in different parts of the world. Global markets, such as the real estate market in India, America, Europe and Canada. 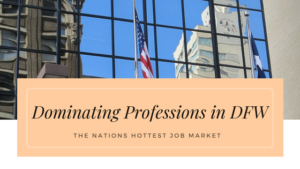 There are cities including Bangalore, Hyderabad, Boston, Seattle and similar regions that are flocked to by young professionals and individuals at a very high rate. The real estate markets in these prominent countries are affected by the millennials and their mushrooming investment activities in a positive way. Global real estate market contributes more than one-fourth of the economic GDP, and this is how millennials are helping the global market. By the year 2025, millennials will cover more than 75 percent of the global workforce. This is one demographic that has not been raised by the office landlords lately. The commercial market is one of the integral parts of any real estate market. The young generation is interested in living in a locality that places them closer to their work setting. The builders realize that fact and thus are increasingly stationing commercial hubs in such areas. Movement of millennials in big cities for work and a better life has also given a boost to the global real estate market, and thus the world’s demographics are changing. Foreign investors might still find high-end real estate markets like that of America or India lucrative, which owes to economic turbulence in their home countries. This can be explained by the famous example of the U.K., which is toying with a so-called “mansion tax,” and then there is another case of China, as well. China has put restrictions on home purchases in urban cities. Further, the foreign money rotators also fear currency fluctuation, which results in a devaluing of money they hold in their home countries. The swapping activity is actually positively affecting the real estate markets of targeted countries. The nations are benefiting each other, and this is another aspect that is well-supported by the millennials as migration is also happening at the very same rate. These are some of the highlighted factors that are affecting the global real estate markets in the coming years. The younger generation is ruling the business, as well as the professional arena, and is giving a good boost to the entire market. Millennials will move to cities for several reasons including low cost of living, economic opportunity and general quality of life. The following U.S. metropolitan areas had the highest and lowest young adult growth in 2010-2015, according to the Millennial Generation report which was released by the Brookings Institution in January 2018. Each of the 10 fastest-growing areas below—with growth rates exceeding 10 percent—is located in the South or West. 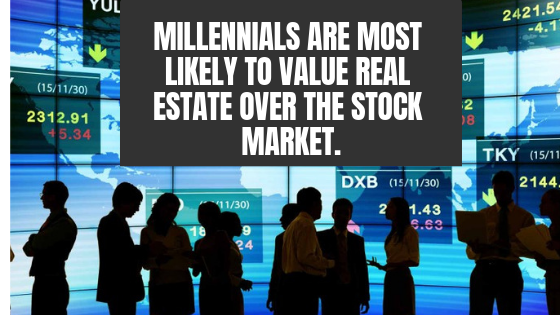 Millennials are most likely to value real estate over the stock market. Thanks to the economic downturn of the Great Recession, most millennials graduated from college and entered the job market when it was rather difficult to find employment. Millennials have watched the stock market crash and burn, and watched as it negatively impacted their parents’ lives. Plano has been ranked as one of the top 10 Best Cities for Families, it also ranks among the Best Cities for Millennials to Live & Work by Monster.com. Planoites have access to great schools and 3,800 acres of parkland, and amazing jobs thanks to the city housing the headquarters of more than 25 American companies, including Toyota, FedEx, Sprinkles Cupcakes, Cinemark Theatres, Dr. Pepper, Frito-Lay, JCPenney, Pizza Hut and Toyota (this list gets bigger and bigger each year). 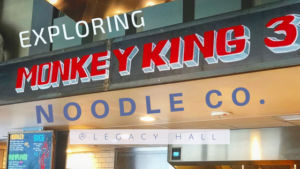 In addition to all the practical stuff, there is a ton of adventure, amazing shopping, award-winning restaurants and festivals. 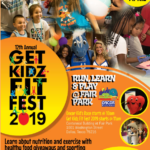 And, perhaps you’ve heard that Plano was recently named the 12th longest-living city in the country by the Daily Beast. 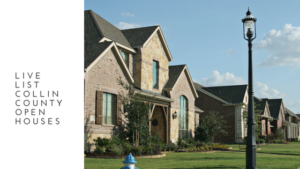 Thinking about moving to Plano, Texas? Here are the answers to all of your Texas-sized questions, from how much it costs to live here to how to get around and what to do here — we’ve covered it for you. The cost of living in Plano is slightly above the national average, although it’s much more affordable than large metropolis’ like New York, Boston or Los Angeles. Data reported by Plano.gov, the official government website for the city of Plano, Texas, cites that Plano offers affordable housing and lower property taxes. Additionally, Plano was named one of the best places to build wealth by Salary.com. The greater Dallas area is home to DART, or Dallas Area Rapid Transit. The public transportation lines span to all corners of the metro area, covering 13 individual cities, including Plano. DART is comprised of rail, bus, paratransit and rideshare systems. Public transportation maps and schedules can be viewed on the DART website. According to GreatSchools, Plano schools have achieved a 9/10 rating. 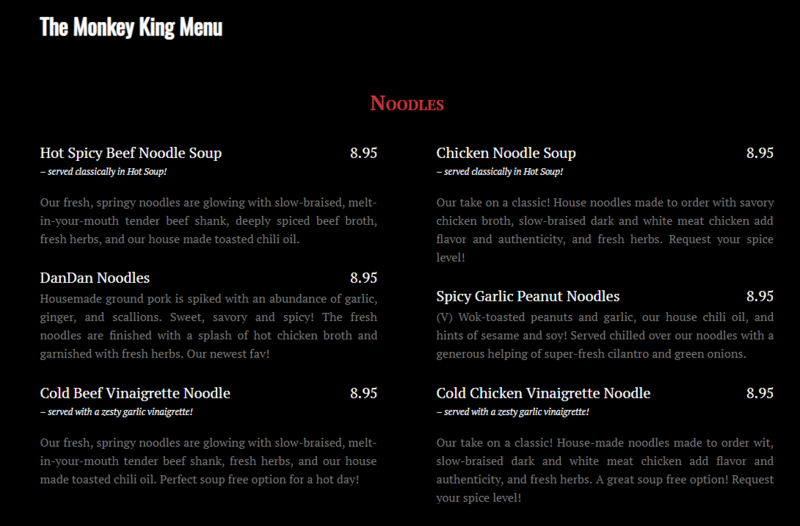 The rating is based on test scores. Top-rated schools in the Plano area include Anderson, Wyatt and Gulledge Elementary Schools as well as Fowler Middle School. Comprised of 80 schools, Plano Independent School District is the largest district in Plano, Texas. The University of Texas and Texas A&M are also located nearby Plano. 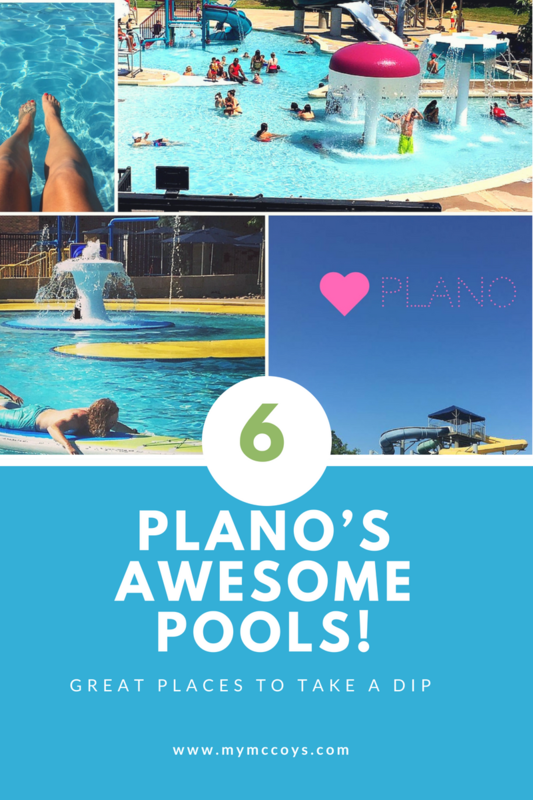 There are a variety of things to do in Plano, Texas, no matter your lifestyle. History buffs can appreciate the Heritage Farmstead Museum, a 1891 Plano homestead that has been converted into a living museum. For nature lovers there’s nearby Arbor Hills Trails, with miles of scenic hiking, biking and walking paths. Sports fans can cheer for their favorite Dallas teams, as the professional sports arenas are a short distance from Plano. 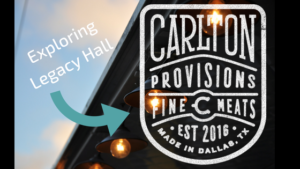 Plus, Plano is situated close to and just a short commute from Downtown Dallas’s thriving dining scene and entertainment districts. Plano is well-known for its numerous corporate headquarters which includes small businesses, large-scale companies, manufactures and startups. 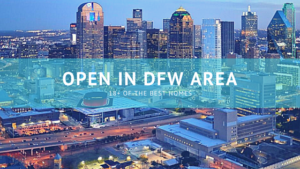 Plano is conveniently located near the Telecom Corridor and the many business parks along the Dallas North Tollway. Industries exploding in the region include software, telecom, infomation and medical companies. Alright, now it’s time for a little fun. 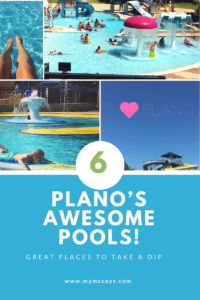 From a Texas Shaped Pool to the City of Plano Parks and Rec pools, these pools will blow your mind. The Texas pool is the oldest pool in Plano and it is perfectly shaped into the our great nation state of Texas. This needs to be on your bucket list for the Summer. On the other hand, the City of Plano has created mini water parks that are so budget-friendly, you cannot afford not to play here. Pictured below Oak Point, Tom Muehlenbeck (the indoor pool is just as impressive) and the newly renovated, ah-mazing Jack Carter pool. Plano has been well deemed a city to come to if you want to prosper. It seems that when you settle in Plano, the odds are with you to succeed. A big part of that success can be attributed to the people you’ll surround yourself with in Plano. Citizens of Plano are civic-minded, dedicated to their city and realize that when you’re successful, that makes Plano a better place to live. Plano’s Chamber of Commerce is a diverse group is made up of leaders who work hard to create an environment conducive to small businesses success. 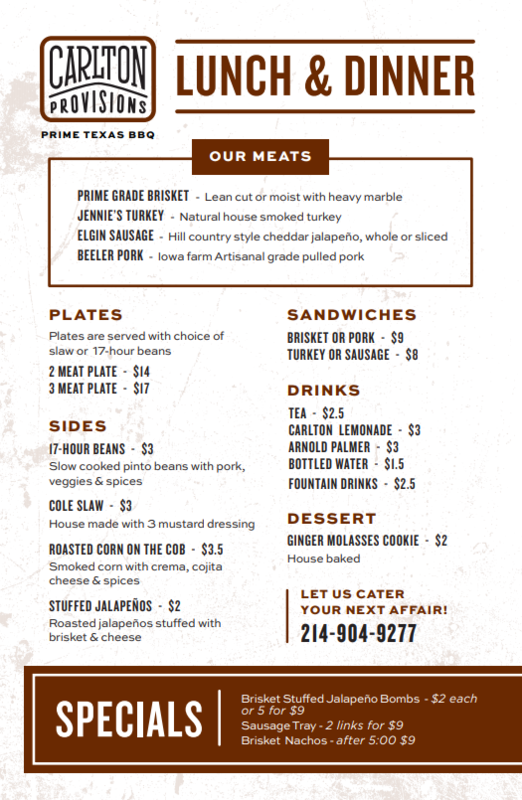 The best thing about Plano – will hopefully be YOU. 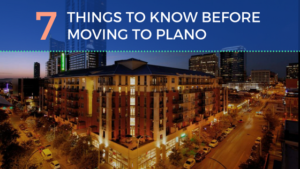 Know that if and when you decide to move to our wonderful Plano, we welcome you and wish you great success! Do you remember when the song, ‘It’s the most wonderful time of the year’ was meant for Christmas? These days, it seems that you can’t go near any Staples or Office Max back to school aisles in Plano without hearing it! When we were there last week we could swear it was on a loop, playing over and over again across the store’s sound system. The children who were excited to be getting back to school went about happily picking out their favorite colored folders, notebooks, and supplies. Ever so often a few would glance up at their parents, who were usually singing and swaying to the music, and shake their little heads as though mom and dad had drunk too much coffee that morning. Occasionally, you could see one them making the international sign for ‘gone crazy’ to another child, pointing their fingers towards their ears and then making circles, then pointing with their other hand to their parents. The other child would just nod in agreement and consolation, signaling they were going through the same things themselves. Then with either, a shoulder nudge as in ‘oh well, or a shake of the head, the kids went back to selecting the perfect statement backpack to make their grand first-day entrance. Parents for their part continued singing, smiling, taking selfies and giving each other high-fives as they glided through their shopping excursions with untapped happiness. Now that all our children are adults, we no longer need to take this yearly supply store trek. We must say though that it is both amusing and interesting to watch. We wondered if we ever looked that happy when we did. We left the trying to convince ourselves we didn’t and spent the rest of the day trying to get that song out of our head! 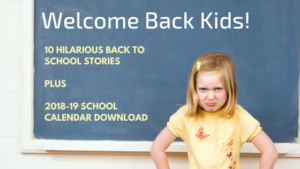 You don’t have to be a teacher to laugh at these true tales — just being a parent with back to school kids can be enough to relate a bit. Well, now what do I say? Can I phone a friend on this one? Give that child an A! While grading science tests for her third-grade class, this teacher noticed a memorable response to one of the questions. It said: ‘Please list the three states of matter…’. The reply was, “Texas, Alabama, and Missippi.” The three states THAT matter! HA! 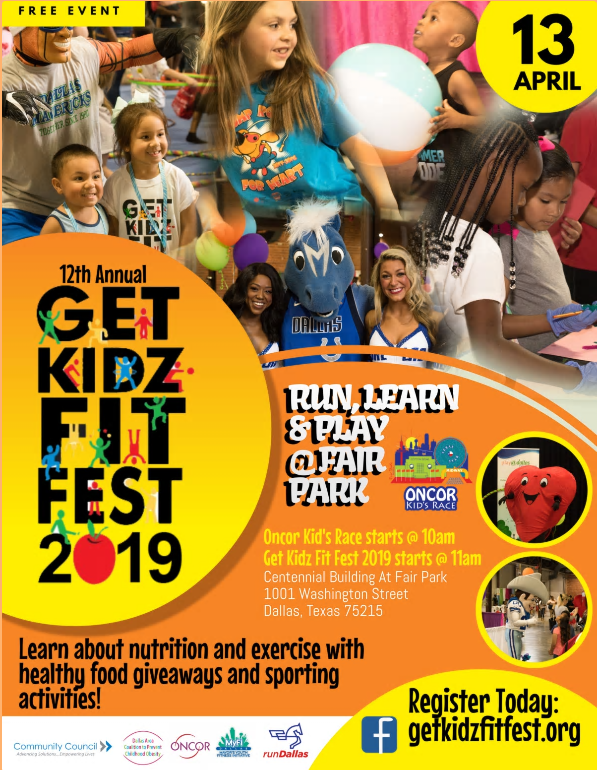 It is a great time for parents and children alike. 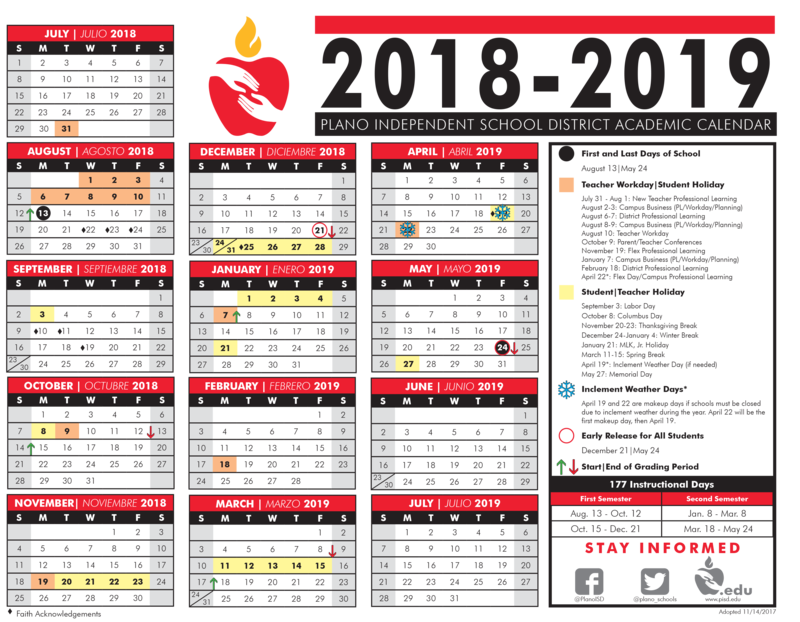 The wonderful folks at Plano School District work extremely hard to create an environment and calendar that’s conducive to learning and we thank them for all they do. Here are the full calendar and link to download the calendar to your computer.